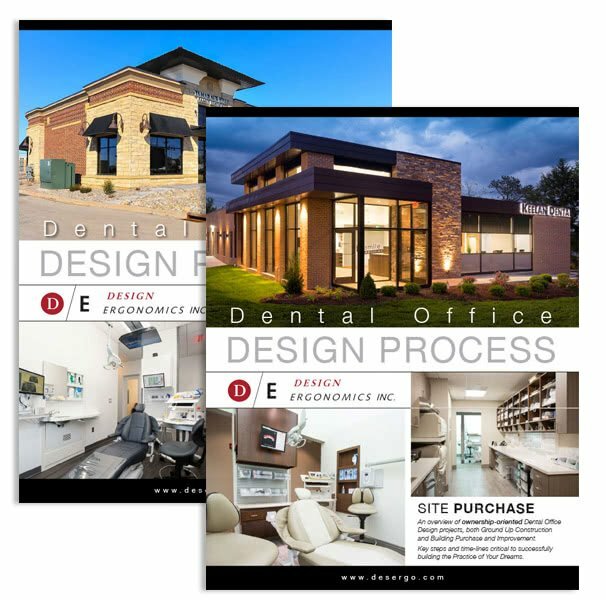 Dental Office Design | Call Today | Design Ergonomics Inc.
Are you ready to have the BEST Practice in Town? the BEST Practice in Town? We are ready to help – today and throughout your project! Fill out the Contact Form below and you can immediately start your journey with our “Design Process” Guides – a 19 page roadmap delineating the 5 major Phases of new practice development.